Beer tasting is the art of appreciating, savouring and describing beer. The Museum and Tavern organise guided tastings accompanied by a "beerologist", or simply an individual discovery of the museum's best sellers. 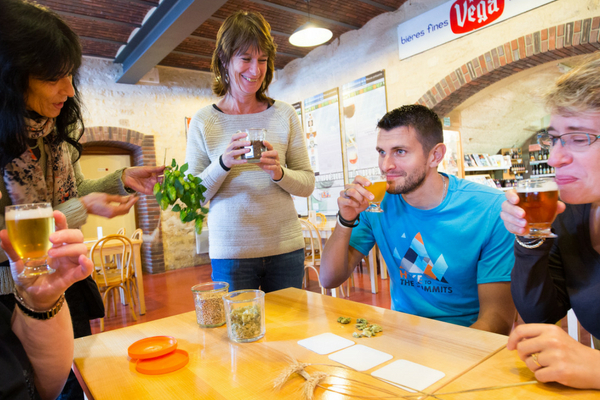 We propose an instructive, gourmet and participative guided tasting, perfectly completing the guided tour of the museum. 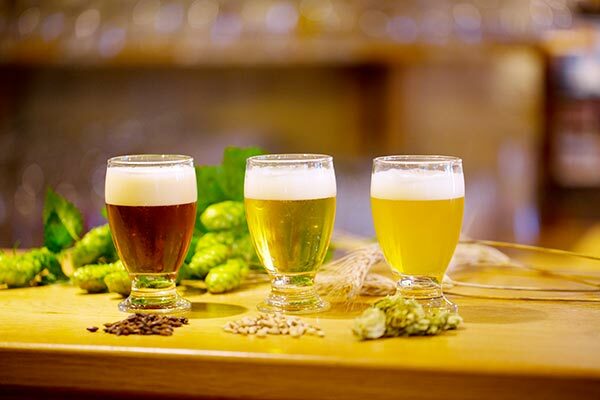 Like good wines, the best beers have a variety of colours and the beerologist will propose three beers selected aamong the major families and will give some tips for determining the quality of a beer and the category it belongs to. We serve three different beers in 10 cl glasses to allow you to discover our current best sellers and exercise your palate on your own to appreciate the many types of bitterness offered by the French brewing scene. 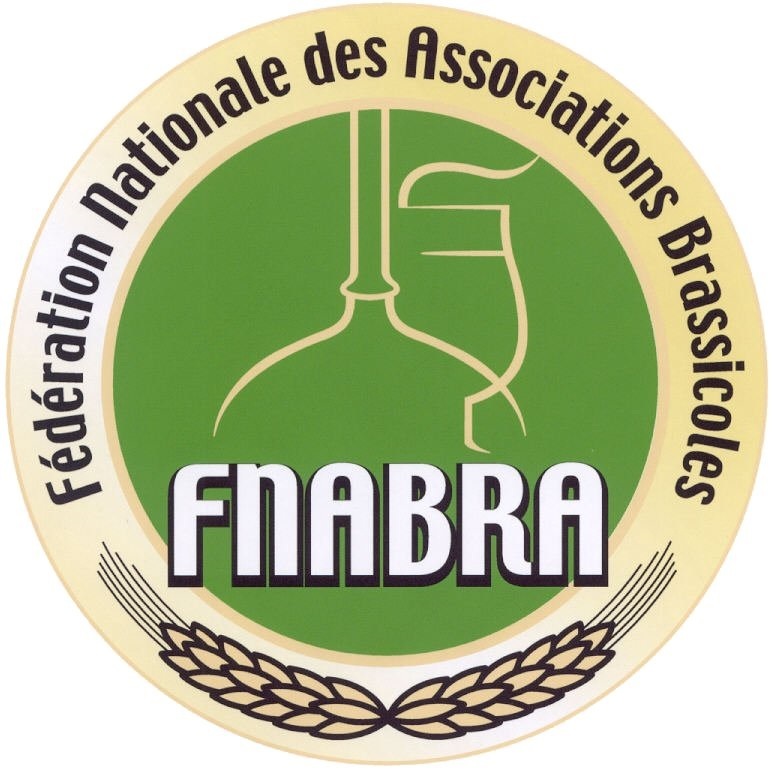 A document provided with the three beers will allow you to discover the origin, production techniques and aromas of the beers served to you.